Leadrop is a unique online lead generation system that is in its own new marketing product category. Connect globally with other smart business owners for free, and generate more leads now! 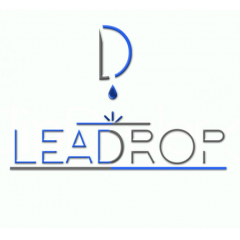 Leadrop’s proven business to business lead generation platform systematically matches quality sold leads to businesses by comparing the lead sold to the company’s criteria.